Australia, is a sovereign country comprising the mainland of the Australian continent, the island of Tasmania and numerous smaller islands. It is the largest country in Oceania and the world's sixth-largest country by total area. Arrive Brisbane or Gold Coast Airport and SIC Transfer to your hotel. 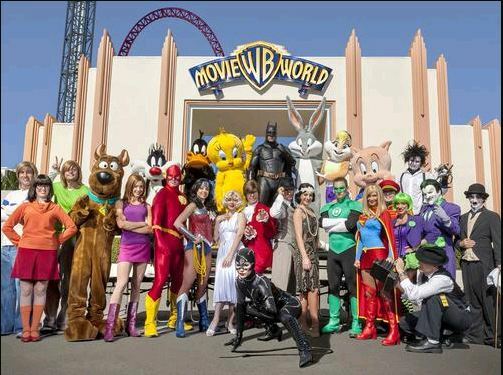 Enjoy hotel breakfast and later on proceed for Movie World with return SIC transfer (Combo Ticket with Free Souvenir Bag & Photo frame at Movie World). Enjoy hotel breakfast and later on proceed for SeaWorld with return SIC transfer. After your breakfast, check-out from the hotel. You will be transferred to Brisbane or Gold Coast Airport (SIC transfer). Arrive Sydney airport & SIC transfer to your hotel. Enjoy hotel breakfast and later on proceed for morning Half Day SIC Sydney city tour with views of Opera House & Harbour Bridge and visit to Manly beach, etc. Half Day SIC Sydney city tour ends by 1145hrs near Darling Harbour or Circular Quay. Get down nearest to King Street Wharf, Darling Harbour proceed to Sea Life Aquarium at Drling Harbour to exchange Combo 2 Pass voucher for admissions to Sea Life Aquarium + Sydney Tower Eye with 4D Experience (Transfers to Aquarium & Tower are not Included). Evening proceed on own to King Street Wharf # 5, Darling Harbour by 1850-1900hrs to join Sydney ShowBoat Cruise with Indian dinner & standard seating (No Transfers). After your breakfast, check-out from the hotel. You will be transferred to the airport in Sydney (SIC). Sydney is located on the east coast of the country in the state of New South Wales. It is Australia’s biggest and most cosmopolitan city and an essential stop on any traveller’s itinerary on an Australia vacation. Surrounding the city is a wonderland of national parks, forests, mountains, river valleys and historic riverside towns. 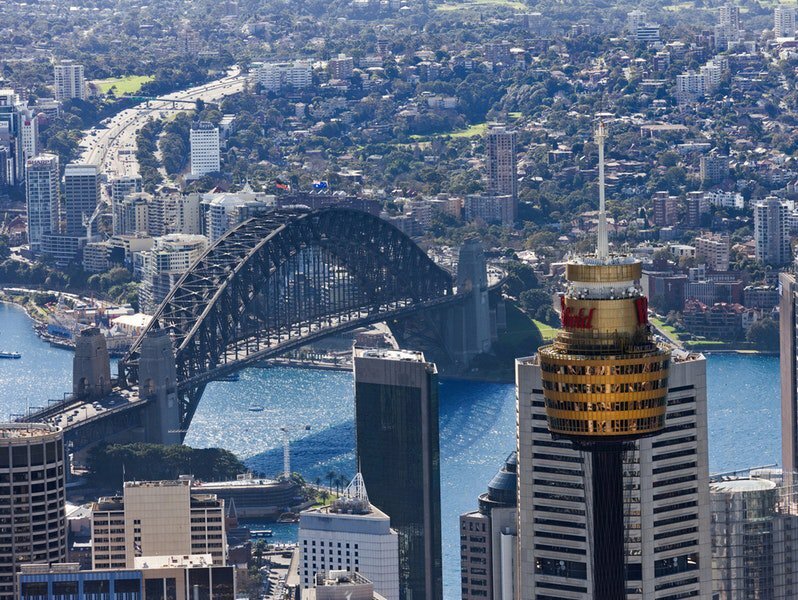 Some interesting facts about Sydney are that the first settlers in 1788 came here to found a penal colony; it has the world’s largest natural harbour and there are 70 beaches along the coast in reasonable striking distance from the city. Australia is enormous, with a wide range of climates. The northern states are typically warm year-round, while the southern states have cooler winters. December to February is summer; March to May is autumn; June to August is winter; and September to November is spring.